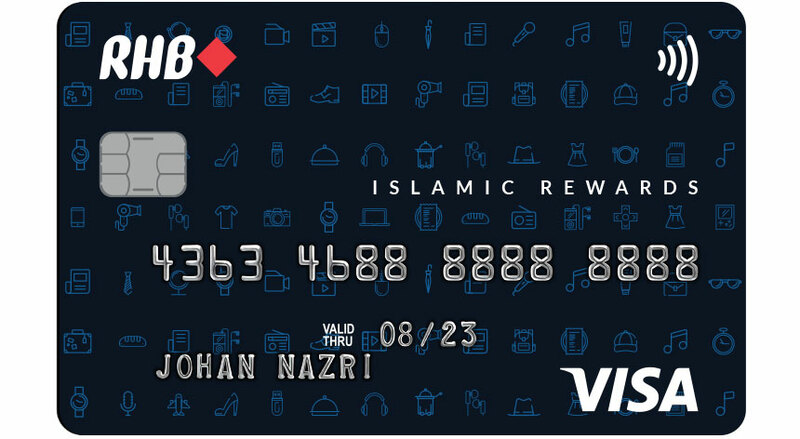 Credit Card-iA choice of RHB Credit Card-i designed to complement your lifestyles. 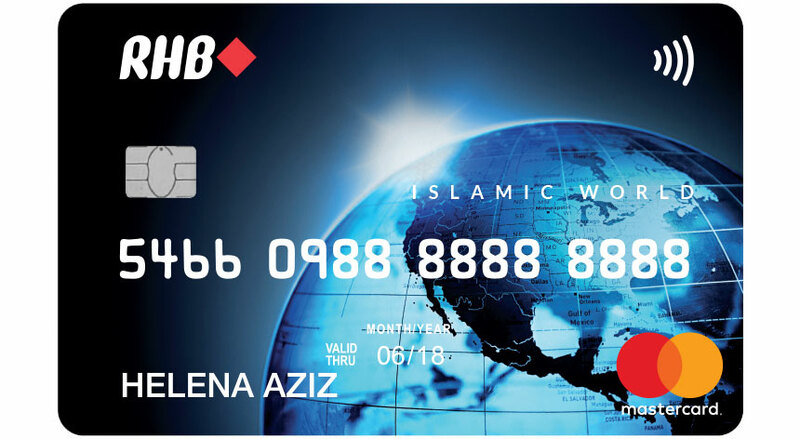 Choose your RHB Credit Card-i here. Transfer your outstanding balances from other credit card/charge card to your RHB Credit Card-i and enjoy BIG savings with our low rates! 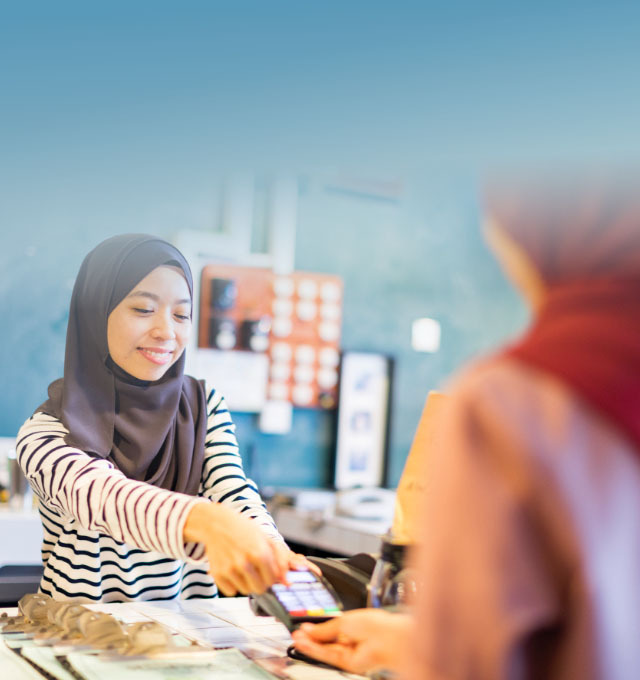 Transfer your outstanding balances from other credit card/charge card to your RHB Credit Card-i under RHB Smart Move Balance Transfer and enjoy great savings with actual management fee starting from as low as 4% for 12 Months tenure. Need extra cash? Get fast cash from your RHB Credit Card-i when you apply for RHB CashXcess. Need extra cash? 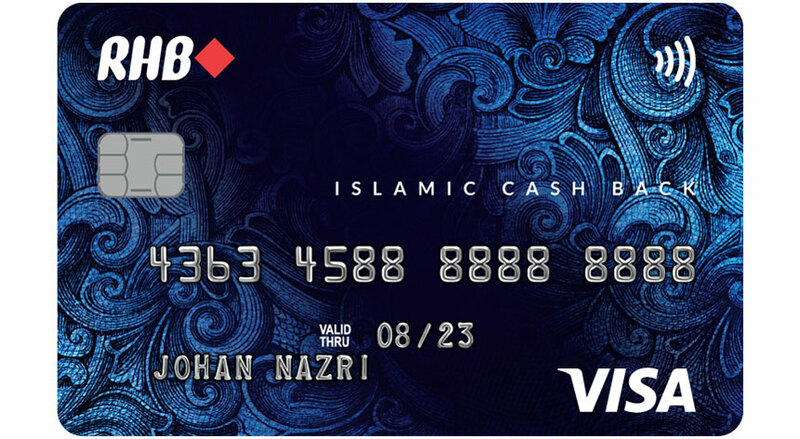 Now, you can get fast cash from your RHB Credit Card-i. Apply RHB CashXcess now to enjoy actual management fee starting from as low as 4.88% for 12 Months tenure. With a minimum spend of RM500, you can now convert your RHB Credit Card-i purchases into flexible monthly instalments for a small fee. Shop to your heart’s content with flexible monthly instalments. Dial-An-Instalment to convert your RHB Credit Card-i purchases into affordable monthly instalments. For more information, please call RHB Phone Banking at 03-92068118 for Peninsular Malaysia (available 24 hours, 7 days a week), 082-276118 for Sabah and Sarawak. Enjoy 0% monthly instalment plan for purchases over RM1,000 with RHB's participating merchants. Take full advantage of payments with 0% actual management fee for up to 24 months with RHB Smart Instalment and make your shopping much more flexible and easy on your pocket. RHB Smart Instalment is available at over 70 merchants. 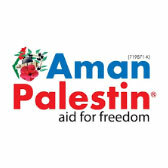 In view to the above RHB has extended an option for all RHB Rewards Credit Card-i holder to donate to Aman Palestin via our RHB Reward Program. 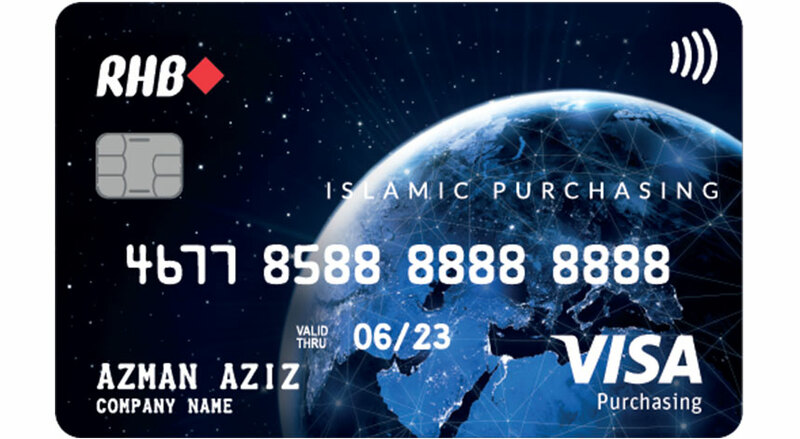 with your RHB Credit Card-i! Please refer to the Terms & Conditions for full details & the list of eligible Plaza Premium Lounges for respective RHB Credit Card-i. - Track business expenses and payment with RHB's online cash management platform.